Sadly, most of us aren't on a vacation right now. Weâ€™re stuck in the city working long days and not relaxing nearly as much as we should be. 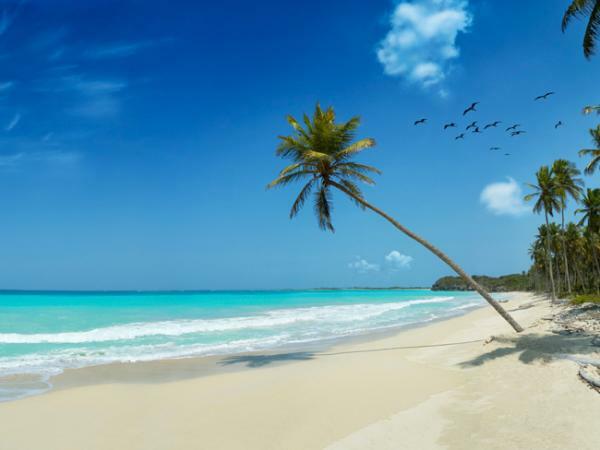 So maybe you canâ€™t quit your job, ignore your commitments, and jet off to a beautiful beach in the Caribbean, but that surely shouldnâ€™t stop you from getting the luxurious beach vacation you deserve so much. Truth is, thereâ€™s a ton of stuff you can do in the big apple that might actually make you forget youâ€™re not sitting on a white, sandy beach on a remote tropical island. What better way to start off your beach day than by enjoying the most popular water sport: surfing. Unfortunately, not nearly enough people surf the NYC waves, but itâ€™s about time you change that. Locals Surf School offers both private and group lessons, depending on what kind of instructing experience you are looking for. And donâ€™t worry, youâ€™ll practice on land before trying your luck in the open water. Your skills are sure to advance quickly as you spend a perfect summer day enjoying the sun, sand, and water--youâ€™ll forget youâ€™re in New York in no time. 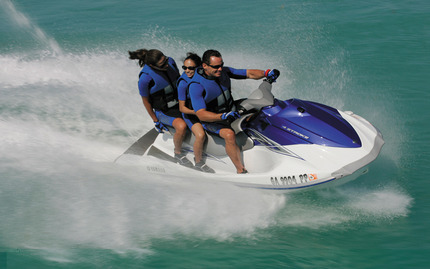 Jet skiing is another activity to do in New York that will quickly convince you youâ€™re zooming across a warm, far away ocean. Hey, just pretend youâ€™re in the beautiful country of Jamaica because this jet ski tour takes place in New Yorkâ€™s Jamaica Bay. While you zip across the water, youâ€™ll see beautiful views of the city as you watch the sun set over the bay. 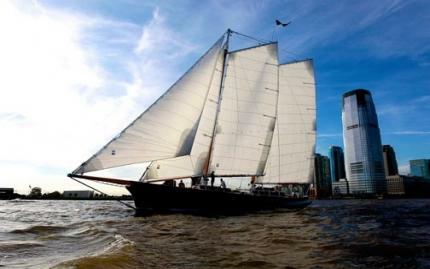 Taking a relaxing sail is sure to also make you feel like youâ€™re on the beach vacation you so desire. Just close your eyes, smell the fresh air, and feel the refreshing mist sprinkle your face and youâ€™ll forget all about your job and other responsibilities. Even better, this two-hour vacation takes place during sunset. Beautiful colors, the approaching night, vast skies--what could be more beautiful? No tropical island vacation would be complete without a few friendly sharks, of course. This activity is only for the truly daring ones out there--can you handle it? 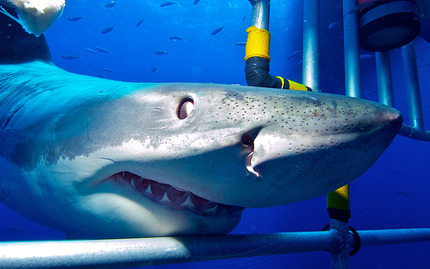 Youâ€™ll cage dive into the ocean and soon be surrounded by Blue, Mako, and Basking sharks. Itâ€™ll be a dream (or nightmare?) come true! Can you even call it a vacation if you donâ€™t always have a cocktail in hand? Absolutely not. Sitting on the beach without a PiÃ±a Colada or Banana Mama within reaching distance is just unacceptable. This class will teach you everything you need to know about how to make the most delicious cocktails imaginable. 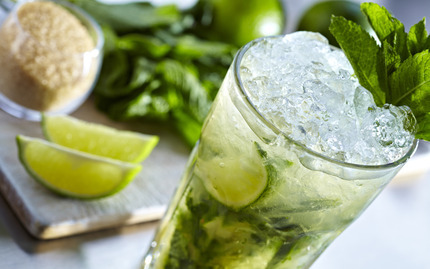 You'll even receive your own cocktail making kit to take home with you!